The company NORAIL (hereafter “the Editor”) edits a showcase site www.norail.fr/en/ (hereafter, the “site”). 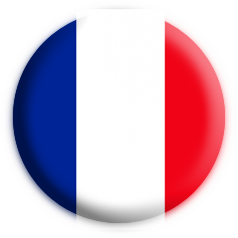 The present General Conditions for Use (hereafter “GCU»), subject to French law, are designed to govern the use of the site. Accessing the Editor’s site, at the following URL address www.norail.fr/en/, entails, by right, the full and complete acceptation of the GCU by the user of the site. NORAIL is a company of GROUPE C.D.E.  BLANGIS which is the owner of all the intellectual property rights relating to this site. • The entire presentation of the site. Finally, any creation of a hypertext link of the type “embedded” or recourse to “framing” or to “inline linking”, amongst others, requires the prior exrpress authorisation of the Editor. – failure or dysfunction of the Internet in the transmission of messages or documents. The site’s GCU, defined herewith, were placed online on January 2017. The Editor reserves the right to modify the GCU at any time and without prior notice.